Your direct sales company probably offers regular monthly specials for customers, hostesses or both. Everyone loves a great deal and most of us have those blockbuster specials that come around once a year that all of our customers love the most. What if there were no specials at all? My guess is that many of you just threw your hands up and said there’s no way you could keep up your business if your company tossed out those great monthly specials. I want to challenge that. That’s right . . . I think you’re wrong. Your monthly specials are wonderful tools provided by your company to increase, not dictate, your sales every month. Unfortunately, too many direct sellers don’t book and sell according to their goals. They first look at the monthly special and then decide how many people will want to book or buy based on that special. You can book, sell and sponsor every month because you’re a successful direct sales professional and that’s what successful direct sales professionals do, month in and month out. What would your business look like after just one year of consistently hitting your monthly business goals instead of reacting to the specials or incentives offered by your company? Your home party experience and basic hostess reward plan should be enough to entice people to book a party with you. Extra deals are nice and if a potential hostess is reluctant to book, you can use the hostess special to persuade her to set a date with you. Your products are fantastic at regular price. Your customers love your products and enjoy your personal attention and great customer service. Your customer specials are a great tool to increase sales, but your customers want to do business with you every month because you’re professional, reliable and you have what they want. Setting and achieving monthly goals for booking, selling and sponsoring will improve the health and strength of your business overall. In fact, you can use those company incentives to help you establish your monthly sales and recruiting targets. If there is recognition in your company at a certain volume amount for the year, set your goal so that you exceed that amount. Most company incentives are built around those recognition levels so you’re more likely to earn them all if you’re already running a consistent business. Consistently booking and holding home parties results in . . . consistently booking and holding more home parties. As you’re in front of more people on a more regular basis, you’ll find yourself recruiting more, as well. Think of your specials as icing on the cake. Offer it in addition to the products you showcase at your parties, not as the feature of your party. Use it as a compelling reason to follow up with customers you haven’t talked to in a while as well as those who love the specific product you have on special. Every month is a good month to be a successful direct sales professional. Use your specials to improve, not define, your results each month. You’ll enjoy a steady (and steadily growing!) paycheck and your healthy business will thank you. Meet guest blogger Hope Groves! 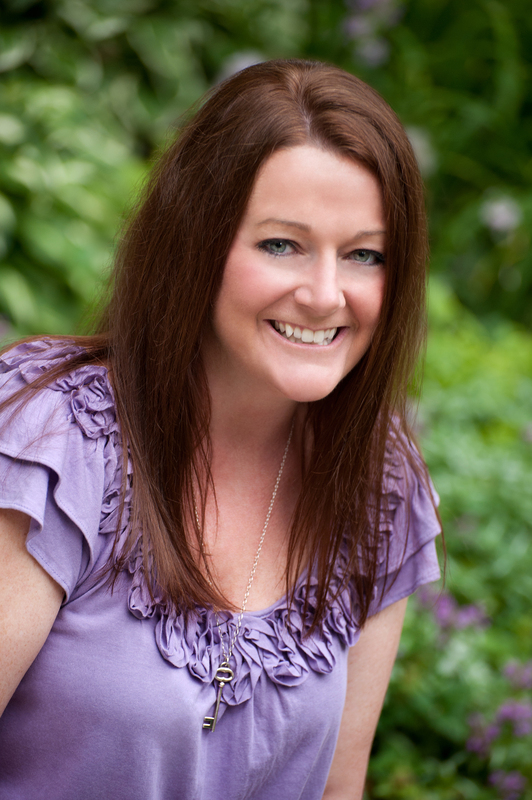 Hope is a Senior Executive Director with Thirty-One Gifts. What began as a way to get adorable products for a discount became the way she could afford to quit her career in automotive quality management to stay home when her son was diagnosed with type 1 diabetes. When she enrolled, her mother asked her what on earth she was thinking. She'd never even attended a home party before. Little did anyone know that only eight months later, she would need this opportunity so she could be there for her family. Since joining the company in September 2009, she has built a team of over 500 Consultants nationwide and has promoted fifteen Directors in her downline. Hope has been recognized by Thirty-One for sales, team sales and recruiting, is a National Conference Facilitator and a member of the Leadership Council for Thirty-One Gifts. Hope lives in Columbus, IN with her husband Ken and sons, Ethan and Jared. You can visit her Thirty-One Gifts website at www.hopegroves.com.